This project will supply clean water to approximately 500 households totaling 2,516 people in two villages of Kampong Prasat and Prek Raing. 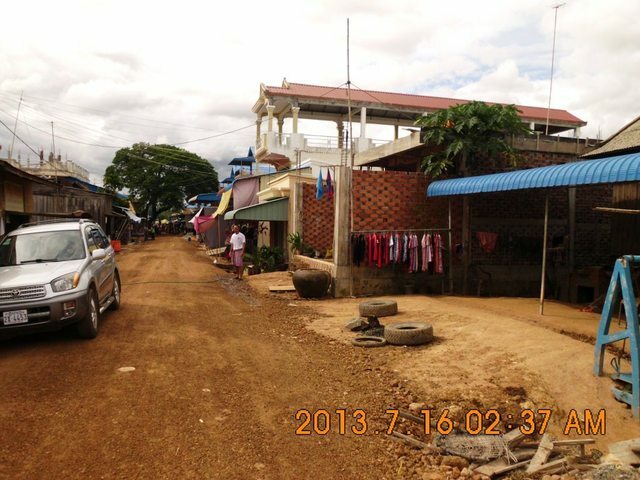 The EMW team learned that PDRD Kampong Chhnang assessed the need for piped water supply in Kampong Prasat for Tonle Sap rural water project, but the project confirmed that they don’t have fund to support this water supply. And the PDRD confirmed the need for this piped water supply. Then, the EMW team has conducted assessment to this village. 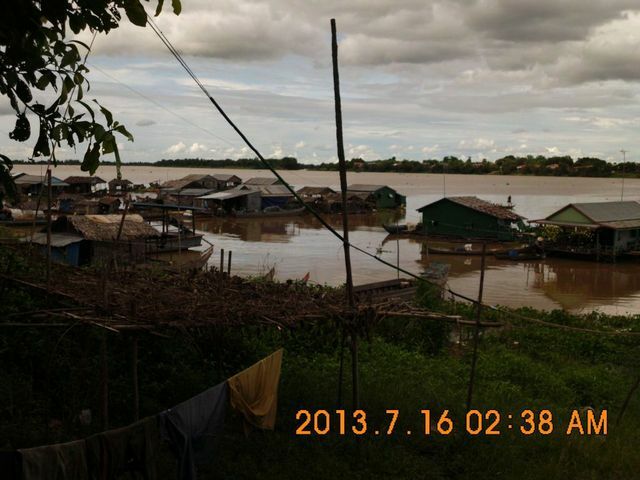 The water supply situation in Kampong Prasat is bad. All households have used cloudy water directly from the river as mentioned by the PDRD. It has no other alternative source and is a health concern for the people there. 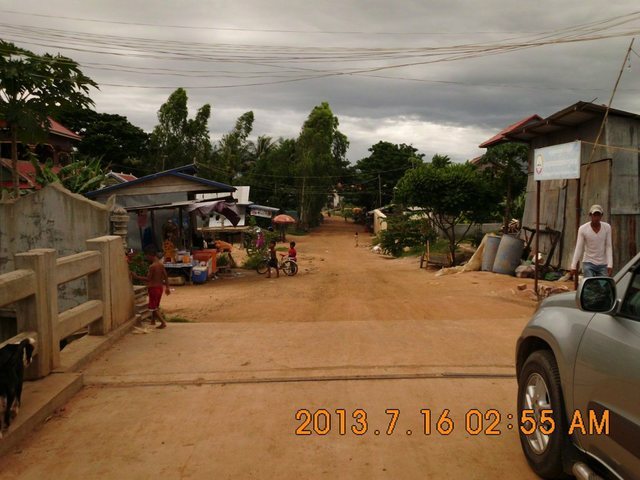 The EMW Cambodia office has been confirmed about the 35,000$ funding for Kampong Prasat piped water supply. With the Public Private Partnership (PPP) model implemented by GRET, the investor will be identified. Then, the qualified investor will invest 50% - 70% of the total investment. The expected total investment for the piped water supply is 105,000$. The piped water supply system will benefit approximately 500 households in Kampong Prasat and Prek Raing villages. 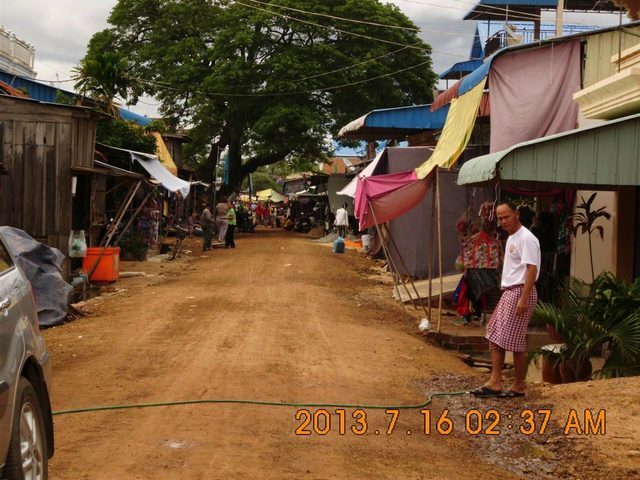 500 households totaling 2,516 people in two villages of Kampong Prasat and Prek Raing. Public Private Partnership (PPP) model will be applied for the piped water supply. The EMW partnering with Provincial Department of Rural Development (PDRD) Kampong Chhnang provide training to private investor who runs this project in project management, bookkeeping, budgeting, monitoring and reporting. 500 households totaling 2,516 people will be given the opportunity to participate in hygiene and sanitation awareness activities to stress the importance of hand washing, using clean water, and decreasing the incidence of open defecation. 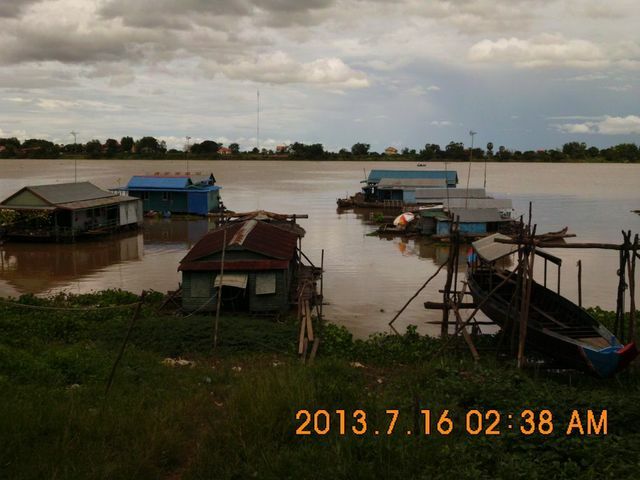 The piped water supply system is the most suitable technology for Kampong Prasat and Prek Raing villages because they live along Tonle Sap river where there is flood prone while others such as well drilling and rainwater harvesting are not appropriate. Based on experience well drilling and rainwater harvesting are not sustainable solutions since these technologies are not convenient and time consuming for the population and the water is clean only at the source. PPP model is applied for this piped water supply system construction and management. This project will be run by the qualified investor with the support from EMW and PDRD Kampong Chhnang. The investor is the owner of this piped water supply system. 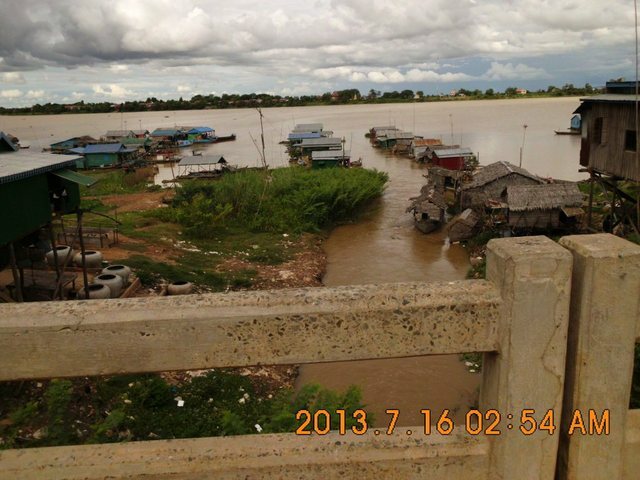 EMW and PDRD Kampong Chhnang facilitate in purchasing the land for the water supply project by the investor. EMW has MOU with Ministry of Rural Development (MRD) and works with PDRD Kampong Chhang. 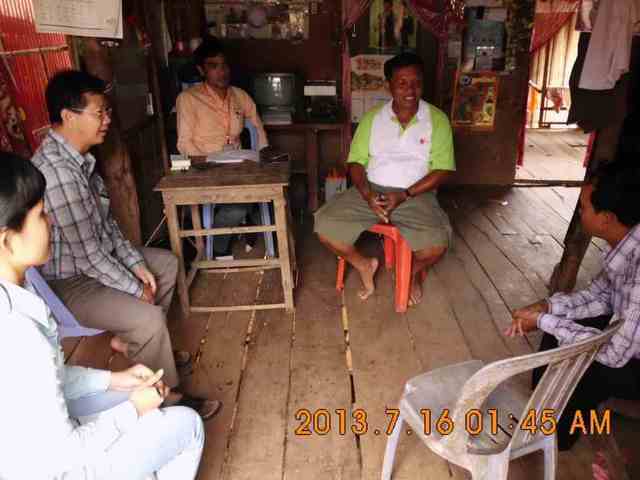 With these relationships, EMW and PDRD Kampong Chhnang are able to work with local government (commune council) and village chiefs of Kampong Prasat and Prek Raing on this project. EMW will apply the PPP model implemented by GRET. The investor will be identified. Then, the qualified investor will invest 50% - 70% of the total investment. This proposal is similar to proposal by EMW and will inherit the Q&A and the ratings of that one (actually replaces one that was 'withdrawn').